Kenya’s long wait to return to the Africa Nations Cup (AFCON) ended after the Confederation of African Football (CAF) confirmed on Monday the disqualification of Sierra Leone. Nathalie Rabe, director of communications for CAF, told Kenyan media that after the extraordinary executive committee meeting in Accra, Ghana on Friday, it was unanimously passed that Sierra Leone is disqualified from the qualification campaign. 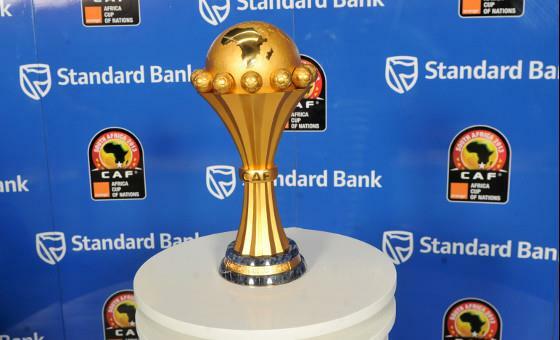 Kenya, Ghana, Ethiopia and Sierra Leone are the four teams making Group F and only the best two will qualify for the AFCON 2019 finals, which will be held in June. With the disqualification of Sierra Leone, which had been punished by world football governing body FIFA over government interference in its football administration, all the points relating to the matches with the West African side in Group F will be forfeited. This indeed works in advantage of Kenya, who will lose zero points having been beaten 2-1 by Sierra Leone in June last year. However, Ethiopia, who had beaten Sierra Leone will miss the three points. Ghana was yet to play Sierra Leone by the time they were being banned by FIFA in June. This leaves Kenya leading the group with seven points, Ghana second with six and Ethiopia is bottom with one point having played all their four matches. Kenya will play Ghana in Accra in March in their last qualifying game, the outcome of which will not affect the top two teams heading to the finals. The 2019 Africa Nations Cup will be played in a venue yet to be decided by CAF after they stripped Cameroon the host rights last week. CAF has promised to have an alternative host by Dec. 31. The finals, which will be played from June 15 to July 11, witness 24 teams up from 16 compete for the first time. Kenya last competed in the Africa Nations Cup finals in Tunisia in 2014, led by coach Jacob Mulee and were eliminated after the first round matches. However, new coach Sebastian Migne said they seek to stay longer in the tournament this time. “We want to make an impact at AFCON, not just fill up the numbers. Kenya has a quality squad and we hope to build on this team for future competitions,” said Migne.